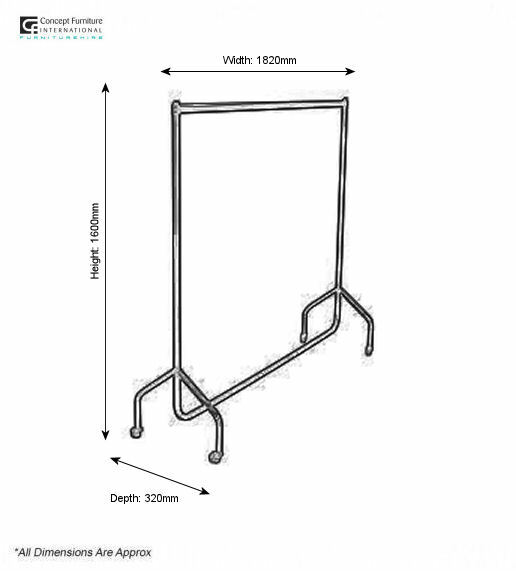 Our garment rails come complete with 30 coat hangers & also some come with castors. 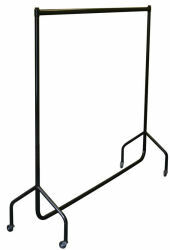 Ideal for clothing events and every exhibition in that matter. You can use these in your cloak room so visitors can store there coats using a ticket system so they don't get lost.